It's been a while since I've posted an beauty empties post so I thought it was time for a new one! 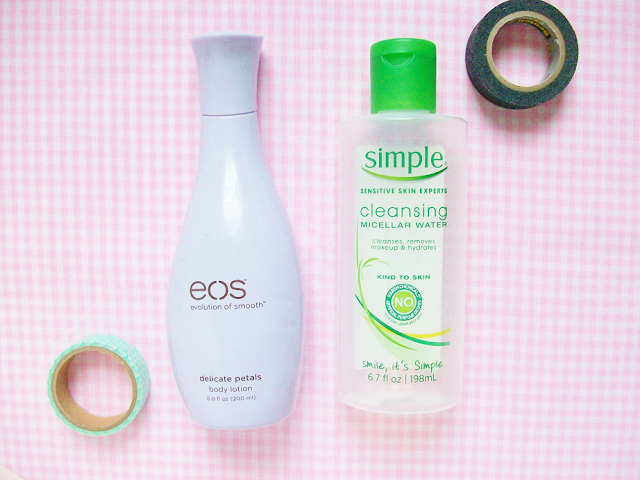 By the way I created a cute name for these empties post, beauty graveyard! Do you guys like it? Because I absolutely in love with the new name! If you are new to these types of post, they're basically just a short reviews on empty beauty products that I've used up. Whether they were good or bad I'm giving you my honest feedback. 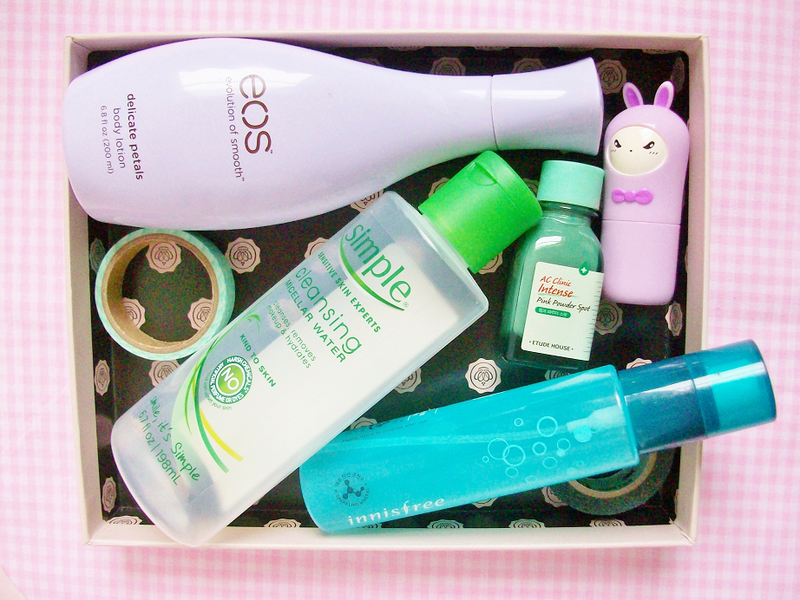 I'm also linking the full reviews I did on some of these products way back. So, if you are interested you can learn more about them. Anyways, let's get started! I have a hard time finding a moisturizing non-greasy lotion. So when I saw bought this, I didn't have much hope. But I actually really liked this lotion! It dissolves well into the skin without leaving a thick or greasy finish. And it moisturizes the skin, making my skin feel soft and smooth! The smell is also lovely, it has a sweet flowery scent. This product made me fall in love with micellar water! 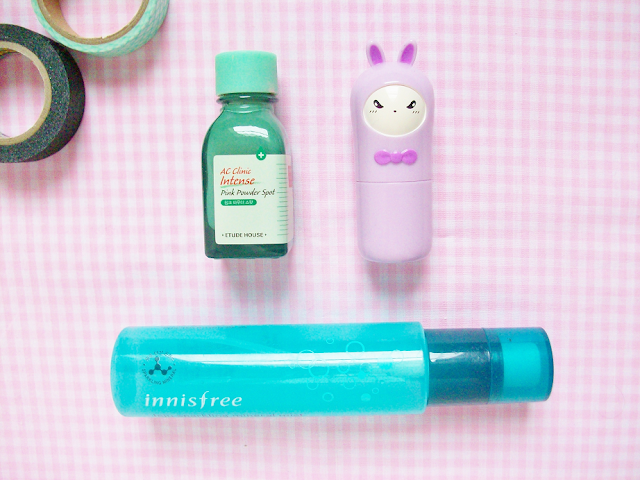 I used a few other micellar waters in the past but this one is probably the best I've used! because it's stronger and actually takes off my makeup really well! I definitely need to get a new bottle of this soon! You can see my full review on this product here. I bought this spot powder because many beauty bloggers raved about it, but I'm still on the fence about it. It didn't remove every blemish just a few spots here and there. Plus, it got all over my pillows! I probably wouldn't buy it again, I would rather try something else. I'm the type of person that can't keep perfumes or any fragrances on my skin. For some reason they just fade quickly! That's why I'm smitten over these Tony Moly perfume bars! Not only are they cute but they serve a purpose on keeping you smelling good! They are compact, so you can take them anywhere and whip them out whenever you need a fresh pick-me-up! This mist has been one of my favorites that I've tried in a long time! It comes in a nice sleek tube, which fit perfectly in my purse. It's also refreshing and smells great! You can read my full review on this mist here. Do you guys enjoy these empties posts? Should I keep posting them?